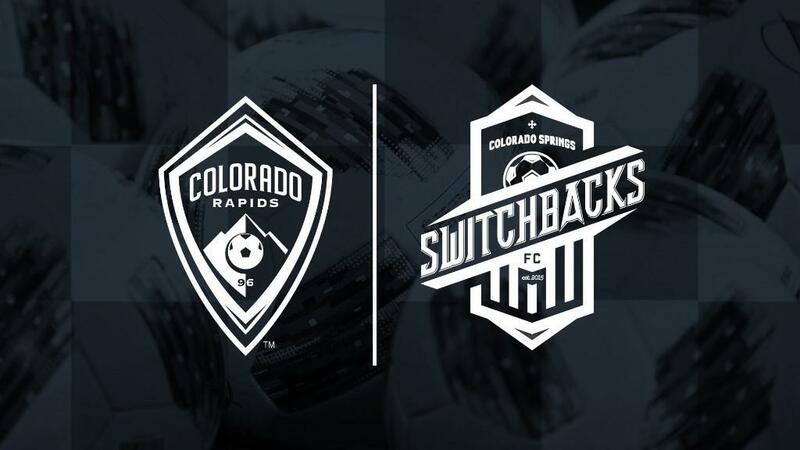 COLORADO SPRINGS, Colo. – The USL Championship’s Colorado Springs Switchbacks FC announced on Tuesday it had entered into a partnership agreement with the Colorado Rapids of Major League Soccer. Switchbacks Head Coach Steve Trittschuh and the current technical staff will retain their roles in the club. Additionally, Colorado Rapids Senior Director of Player Development Brian Crookham will serve as the Switchbacks’ General Manager as part of the partnership. The partnership will see the Switchbacks’ 2019 roster be made up of a combination of full-time players signed to Switchbacks FC contracts, four-to-five long-term Rapids loan players, plus additional players on short-term loans determined on a weekly basis. The Rapids reserve the option to recall players at any point during the loan. Though both clubs will have an integrated playing philosophy, the organizations will remain under the control of separate ownership groups. This marks a first official MLS partnership for the Switchbacks.